How we SOLD our Listing in ZERO Days! SOLD in 0 Days at List Price! BUT above prior agents list price! WOW!!! How did we do that? In order to obtain the highest price for your home in the shortest amount of time a few things have to happen. First off let me add that when the numbers were ran on this home, we immediatly knew that they had the price too low with their previous Realtor. So we knew with our full Listing Package that we could easily get this home SOLD! Here's how! Pricing – Our price clearly reflected the current market value. When homes are priced too high, buyers will not come to view it. We provided Up to date and accurate numbers for the recently Sold homes in the neighborhood & the Sellers Agreed to price the home AT Market Value! Condition – Our Sellers took our previously provided Home Staging Tips and applied them to their home. They had this home in Move in Condition in no time. On the day we went to sign the listing agreement, the pictures, staging and pricing had already been determined. Get the BUZZ Out! What does this mean? As soon as we had the signed Listing Agreement in hand. we shot out a Just Listed blast email / text to our current buyers in this price range! This tips goes hand in hand with marketing. Here is the best part! We actually had a buyer in this same price range and looking to buy in this area. It's kind of like matchmaking! Finding the buyers the perfect home is always a PLUS! 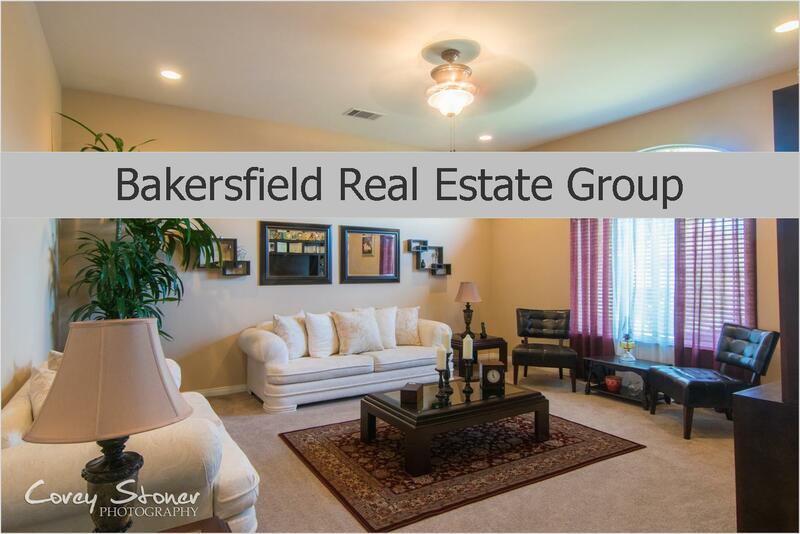 We usually have a good 20-30 active buyers looking to buy in Bakersfield. We also have a database of about 1300+ people. So we can really spread the word!